HAIX® GSG9-S - MOOSE SAFETY SUPPLY, INC.
​Named after the elite unit of the German Federal Police, the HAIX® GSG9-S is the boot that wins best in class in our Law Enforcement line. SWAT guys chase down perps, kick in doors, rappel down buildings and they demand a top quality boot that is reliable, versatile, and durable and keeps them at the top of their game. With its sleeker, slimmer profile, the GSG9-S is lighter and quieter, perfect for those stealth missions. With minimal seaming on the inside leg, the GSG9-S is made for rappelling, whether in training or on the job, and the pronounced abrasion resistant sole edge allows for easy deceleration on descent. 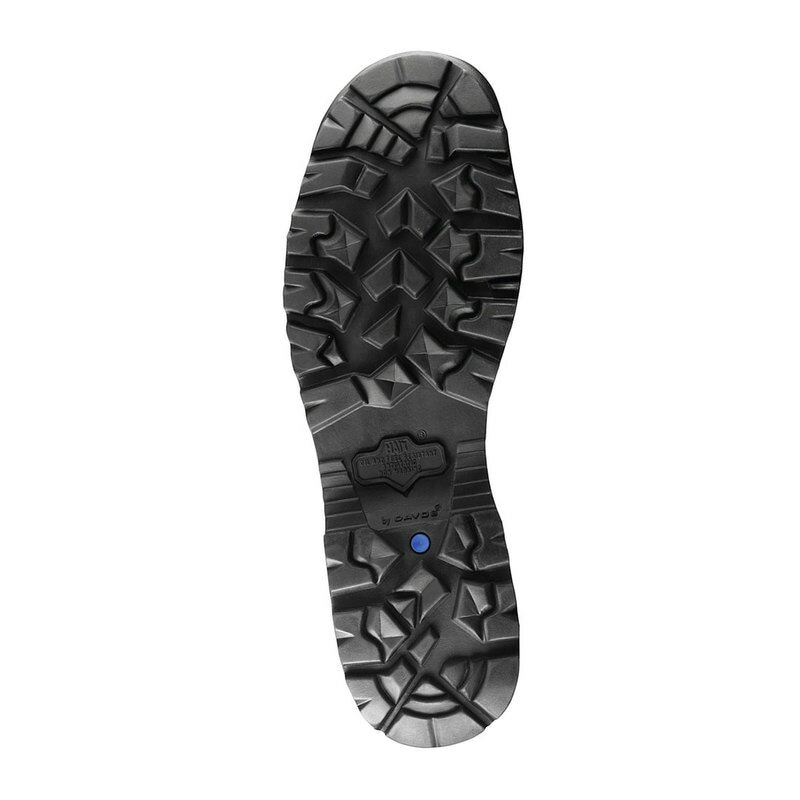 The foam injected Micro Soft Light sole provides enhanced shock absorption along with temperature insulation, and an added puncture protective layer to protect you from penetration by sharp objects. The sole is self-cleaning, non-marking, oil and fuel resistant, and antistatic. The HAIX® GSG9-S is made with a built-in climate system which helps the tactical shoe maintain a balanced temperature keeping it warm during cold weather and cool during warm times. This is thanks to the vent holes which makes air circulation within the shoe possible. So you can conveniently walk in your shoes no matter the weather and not have to worry about it being too hot or too cold. 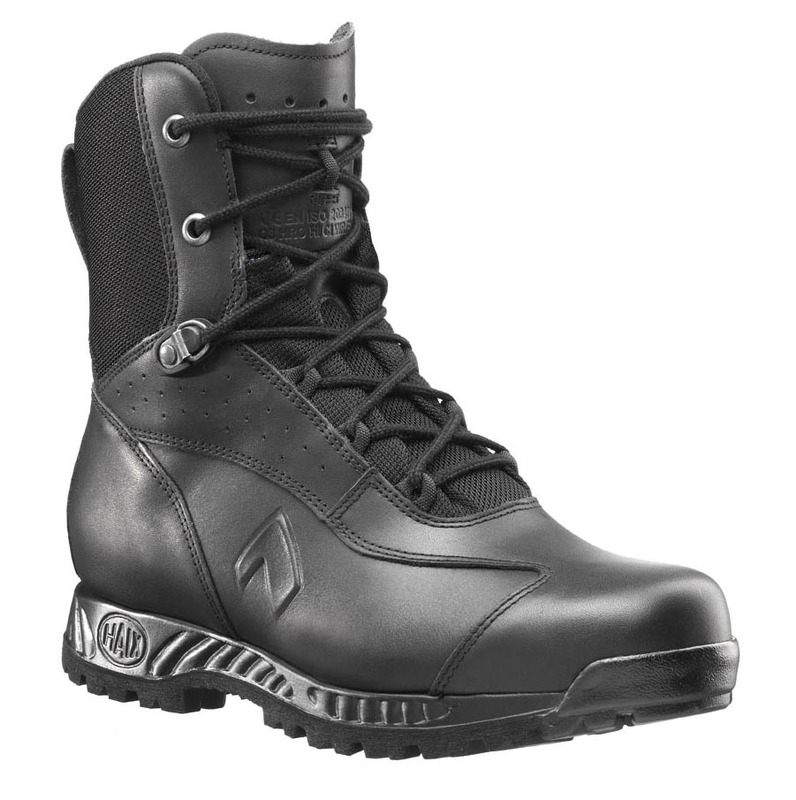 The HAIX® MSL System feature of the tactical boots protect your feet from shock as well as insulates from heat and cold. It’s made out of lightweight foam which is injected straight to the sole. You can barely feel it. An amazing feat for a compact pair that boasts many features. The Secura Liner firmly secures and seals the lining along the upper leather beneath the sole so your shoes never pull up or wrinkle even when worn over time. When you’re on duty all day under the harsh rays of the sun, it’s unavoidable that your feet gets hot too. Not with the HAIX® GSG9-S. This durable pair features Sun Reflect leather which reduces the heating effect of direct sunlight by reflecting heat back thus keeping the feet cool at all times. It’s also flame resistant. Just one of the many things it’s resistant against, making it an all-around footwear you can wear anywhere. The HAIX® GSG9-S is protected by a flexible puncture protective sole inlays as well as an insole anatomically shaped to fit the ideal position of the feet. It has good shock absorption making it the ideal type of boot to wear whether you belong to an SRT team or you simply have a knack for extreme action.